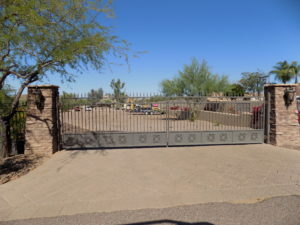 Here at Phoenix Door Inc., we have been supplying all of Arizona with doors and trim since 1987. We offer all levels of trim carpentry from custom, tract, remodel and commercial. We look forward to helping build your dream home. 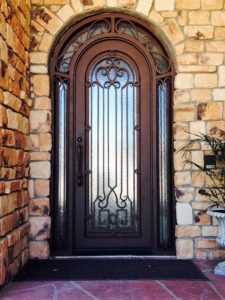 Fine craftsmanship and beautiful iron door designs can give your home a stunning look. 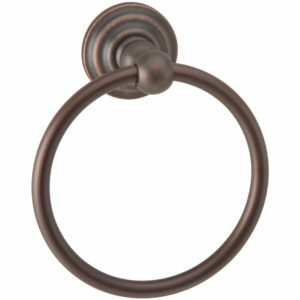 They are stable, durable, and can enhance the overall look of your home. They also offer a level of security for you and your family. Phoenix Door creates handcrafted, custom designs that reflect your personality and enhance your home.